Embracing the concept of “Plants. Our Science,” Clarins has, for over six decades, listened to feedback provided by women and created products that cater to the needs of each individual. 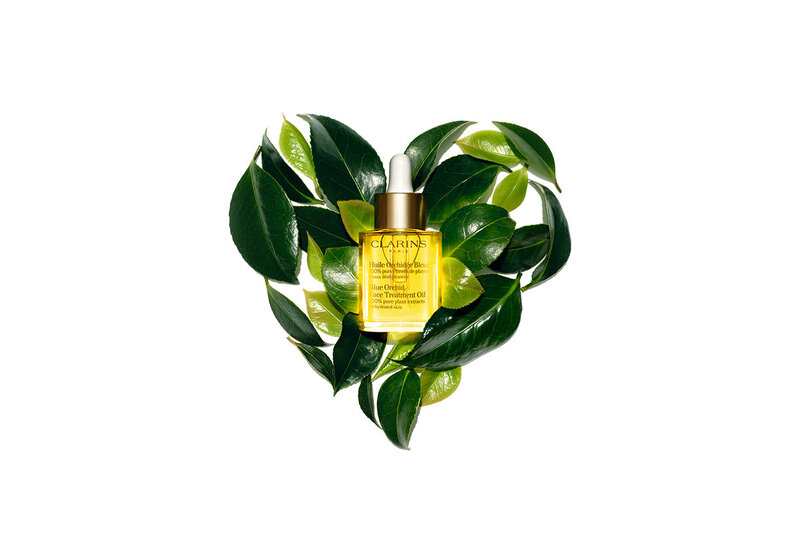 We invite you to try our range of long-selling products that draw on the power of plants and uncover the hidden potentials of beauty. 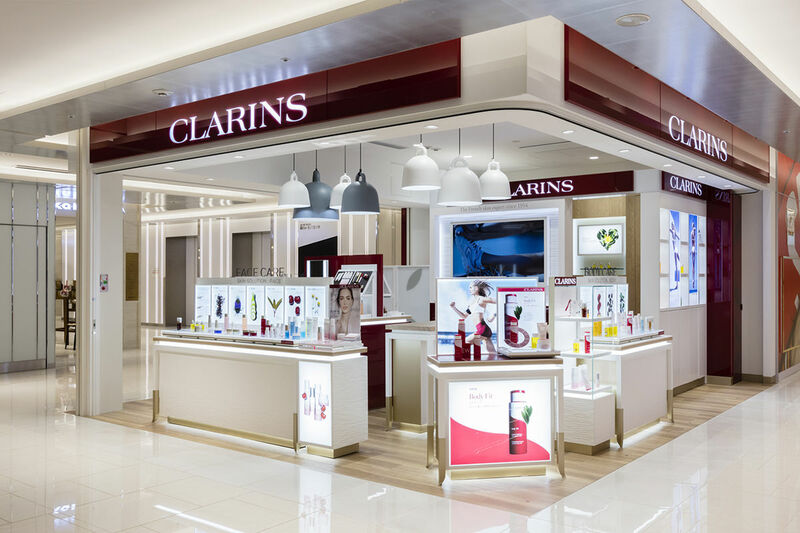 On the same floor, Clarins has opened its first Counter & Spa. 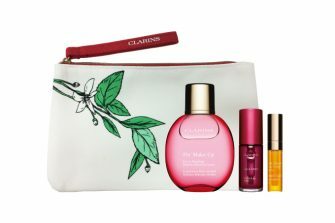 In this space, you can experience our unique worldview on your skin in a way possible only with France’s number-one total skincare brand, addressing your skin care, body care, and makeup needs.